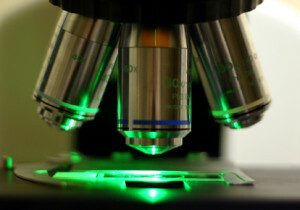 Is delegating surgery to unlicensed techs really a new phenomenon? Some might argue that it’s been the “standard of care” in the hair transplant field for decades. So the question is, why are some of the very physicians who pioneered this standard, suddenly surprised that the new hair transplant field has simply taken this model to the next level? 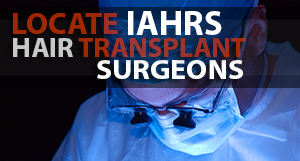 IAHRS accepted member and FUE hair transplant pioneer John Cole, M.D. sits downs with Spencer Kobren to discuss. Today’s “new normal” hair transplant field is more dangerous for consumers than any other time in history. A false narrative that FUE (Follicular Unit Extraction) surgery is a “non-surgical,” scarless, one size fits all and “dummy proof” procedure, has been created and is being sold to both the consumers and novice practitioners. IAHRS accepted member, Atlanta hair transplant surgeon, and FUE pioneer, John Cole, M.D. 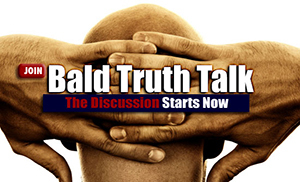 stops by TBT studios to speak to Spencer Kobren about the reality of having a bad hair transplant in today’s cut throat turnkey, amateur environment. If you are about to undergo your first first hair transplant, watch this segment before it’s too late. Thrilled UK patient Liam calls in to speak to Spencer Kobren and Spex about the psychological impact and joy of regrowing this hair back after surgery with IAHRS accepted member, Dr.Tejinder Bhatti.